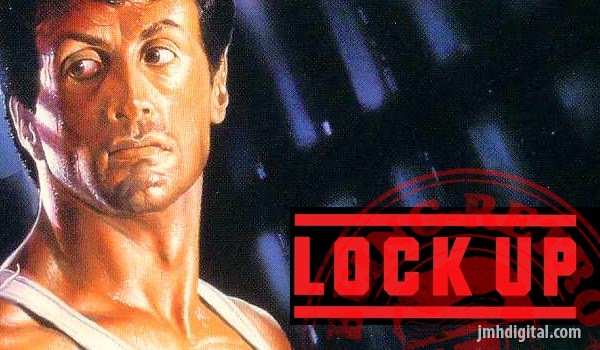 The film was helmed by director John Flynn, who’d earned his reputation for gritty filmmaking via such ‘70s cult faves as The Outfit and Rolling Thunder, Lock Up tells the tale of Frank Leone (Stallone), a good-natured mechanic/model inmate serving out the last few months of his time in a low-security prison. When Leone is roughly pulled from his cell in the dead of night and transferred to the maximum security Gateway Prison run by sadistic warden Drumgoole (Donald Sutherland) as revenge for Frank’s earlier escape, the dramatic conflicts quickly fall into place. La-La Land Records: HOW THESE GOT MISSED? Getting a Little Crazy... Around Here! CAPCOM: SUMTHING FOR FREE... and FREE IS AWESOME! THE RAID 2: Uncompromising and BLOODY Brilliant! Cinedigm: THE MOTEL LIFE on DVD/BLU-RAY Now!